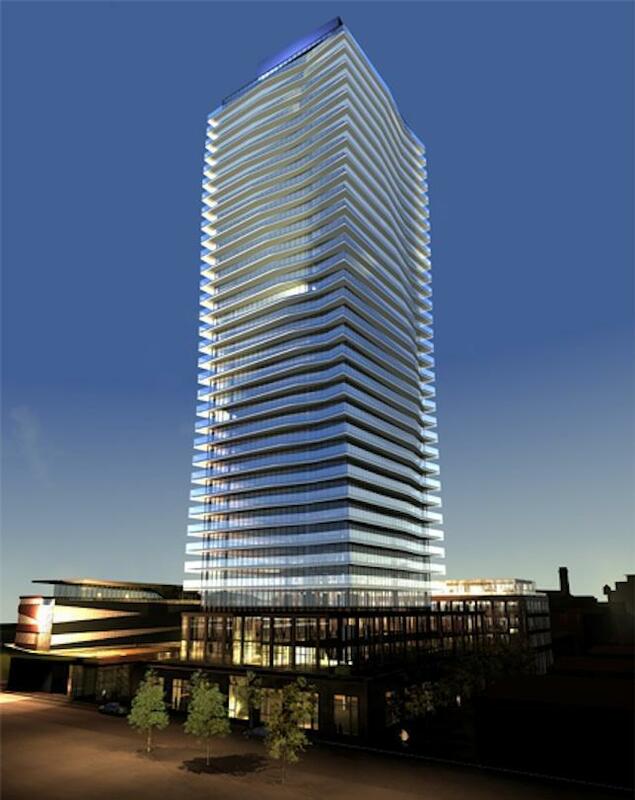 Cityscape Development Corporation has offered us a number amazing buildings including one of Toronto’s most successful loft/condo projects, Pure Spirit and, now they have another offering; Clear Spirit Condos! Clear Spirit features a modern and dramatic design by architectsAlliance, built with a brick podium and luminous glass tower extending upwards. This 40 storey building houses 347 units in total, while also contributing to environmental sustainability with its LEED certification. Completed in 2012, Clear Spirit stands tall in the luxurious, sought-after Toronto neighbourhood of the Distillery District. Here, residents can enjoy the beautiful heritage sights of Toronto, farmer’s markets, delicious cuisine, and the nearness of the downtown core. Check out a suite in Clear Spirit to be a part of this wonderful building and neighbourhood!